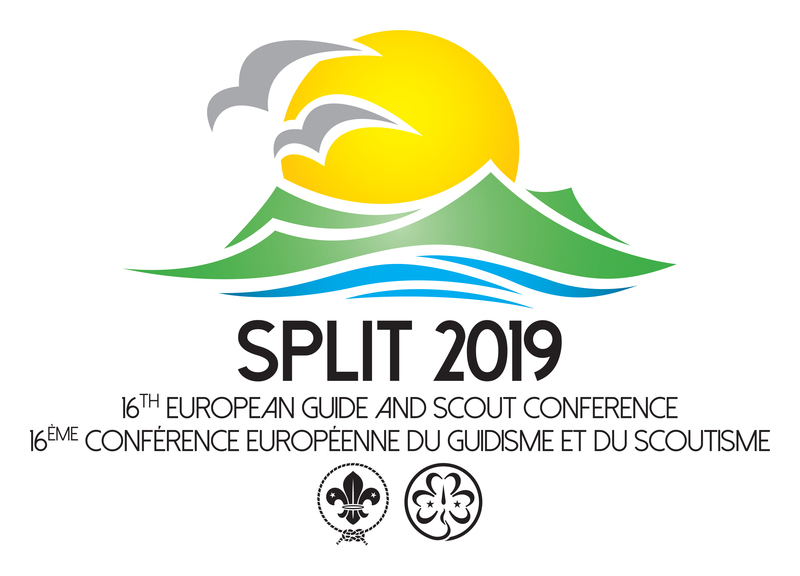 The network has its origins from a number of Scout and Guide Associations from the European Region who had been co-operating with countries from sub-Saharan Africa. 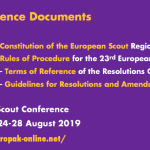 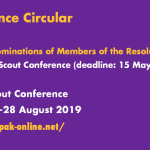 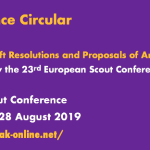 This interest was reflected in a European Seminar, held in Kigali, Rwanda from which came the Kigali Paper, an agreement on the principles for co-operation between Scout and Guide Associations in the developed and developing world, particularly Africa and Europe. 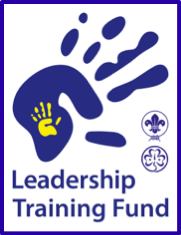 A further seminar in Nairobi expanded the numbers of Associations which saw development as an important aspect of Guiding and Scouting. 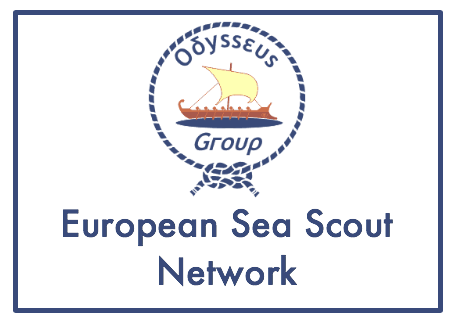 The meetings have always been informal, to allow for exchange of ideas, reports back on projects and to consider new initiatives. 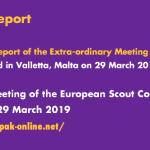 This informality has given lots of scope for spontaneous debate. 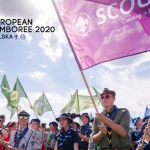 More formal work has led to significant influence in the drafting of WOSM’s Marrakech Charter and in participating in the Global Development Villages of World Scout Jamborees.